Are you ready for USP <232> & <233>? We are here to help. 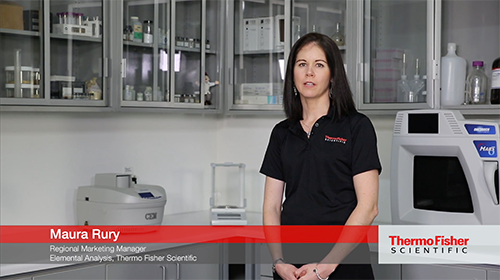 CEM Corporation, SPEX and Thermo Fisher Scientific have joined forces, along with several industry experts, to prepare you for the upcoming USP 232/233 requirements. We will have a lot of technical expertise on hand, so this is a great opportunity to learn, share, and ask questions. Space is limited to 2 employees per attending company.